Dearest Dorothy, Who Would Have Ever Thought?! by Charlene Ann Baumbich Audiobook Download - Christian audiobooks. Try us free. 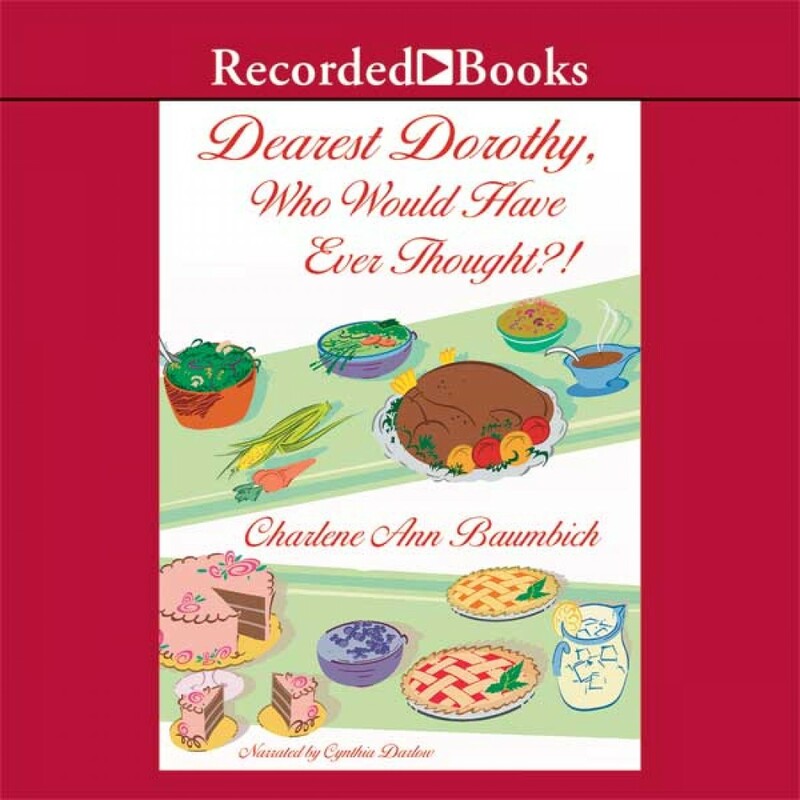 The first three books in award-winning journalist Charlene Ann Baumbich's Dearest Dorothy series won her a congregation of adoring fans for her pleasant tales set amid the good people of Partonville. The fourth entry in the series contains all the hopes, heartache, happiness and inspiration her readers have come to cherish.